After a busy year in which Einar Selvik of Norse dark folk band Wardruna took Skuggsjá out on the road, including a momentous concert at London’s Coronet Theatre in March, he is looking to wind down 2016 on a high. 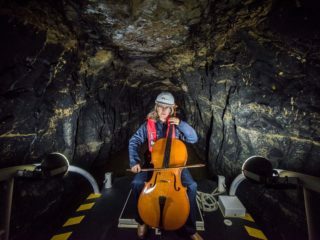 Where Skuggsjá was commissioned to commemorate the 200th anniversary of the Norwegian constitution in 2014, and has seen Selvik perform the piece around the world with collaborator Ivar Bjørnson of black metal veterans Enslaved, the Bergen-based musician has never strayed too far from the completion of his main body of work; a trilogy begun in 2009 but which has its roots as far back at his band’s formation in 2003, or, you could argue, as far back as the Second Century. Runaljod – gap var Ginnunga begun a journey for Selvik seven years ago and marked the debut for a band he formed after an impressive career drumming for some of Norway’s most extreme heavy metal bands such as Gorgoroth and Dead To This World. 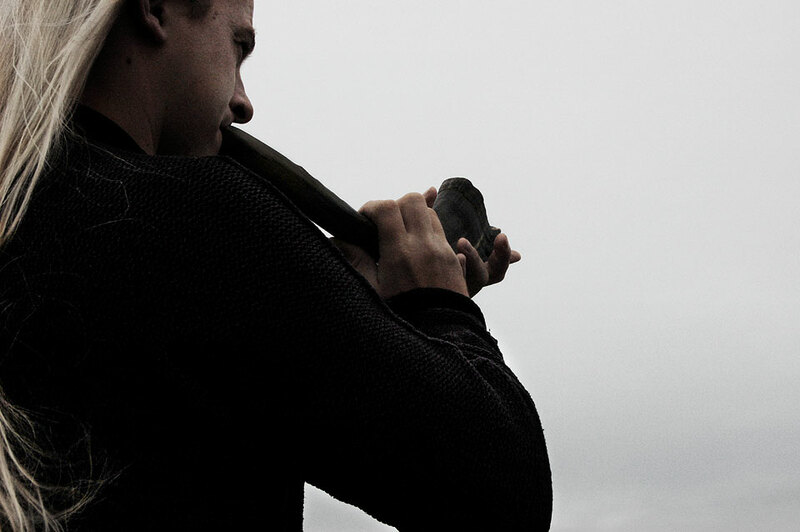 Based around the runes of the Elder Futhark, the project allowed Selvik to delve into a world of meticulous research that would lead to him being invited to speak at Oxford University and become a leading expert on traditional Nordic musical instruments. Runaljod – Yggdrasil followed in 2013, and now the circle is complete with Runaljod – Ragnarok. Taking each rune from the Elder Futhark, Selvik explored its meaning and themes through music, sometimes recording on particular days or in notable locations. So while the runes of Bjarkan (birch) or Jara (year) were explored on the first album and Fehu (wealth) or Gibu (gift) on the second, Runaljod – Ragnarok focusses on the idea of death giving life, or in Wardruna’s case, the ending of this trilogy giving birth to the new phase of the band. Reflecting on the past decade Selvik is proud of his achievements, which include Wardruna’s music being included on the award-winning television series Vikings. 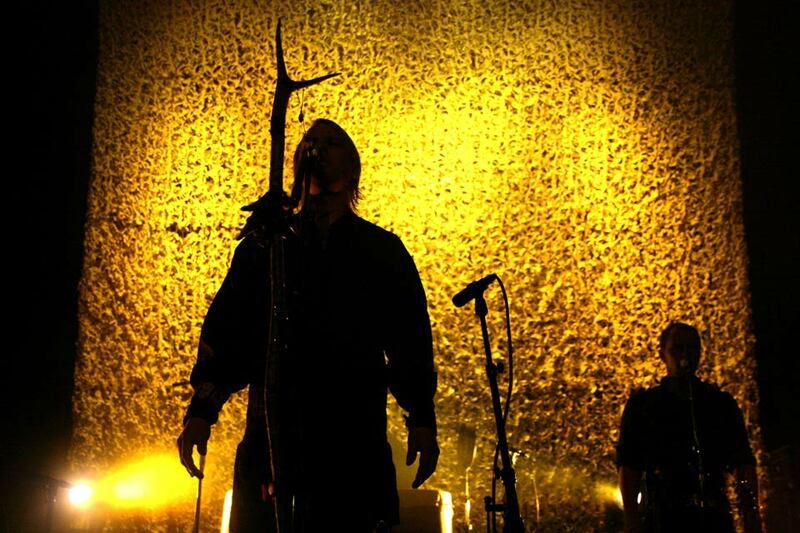 To bring an extraordinary and fruitful era to a thunderous close, Wardruna will perform in London at Islington’s intimate and impressive Union Chapel on November 16 and 17. 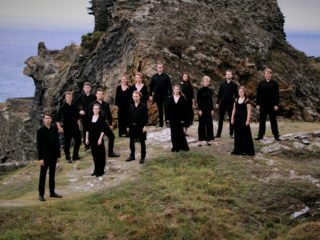 Having previously said that Warduna’s live settings must be in tune with the band’s vision and sense of spirituality, where better than to present Runaljod – Ragnarok at a church built in 1806.